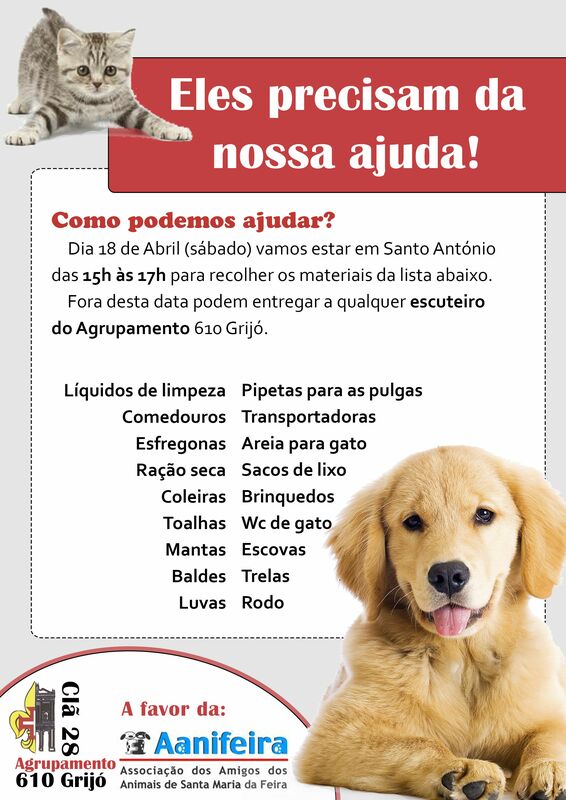 Aanifeira – Associação dos Amigos dos Animais de Santa Maria da Feira | Helping to save animals from the streets of Portugal and educating that spaying/neutering is foremost in animal welfare. A little over three months ago we received a wonderful surprise when one of our members came to us with a special offer of free stainless steel panelling to be used exclusively for the surgery and prep room walls at our clinic. 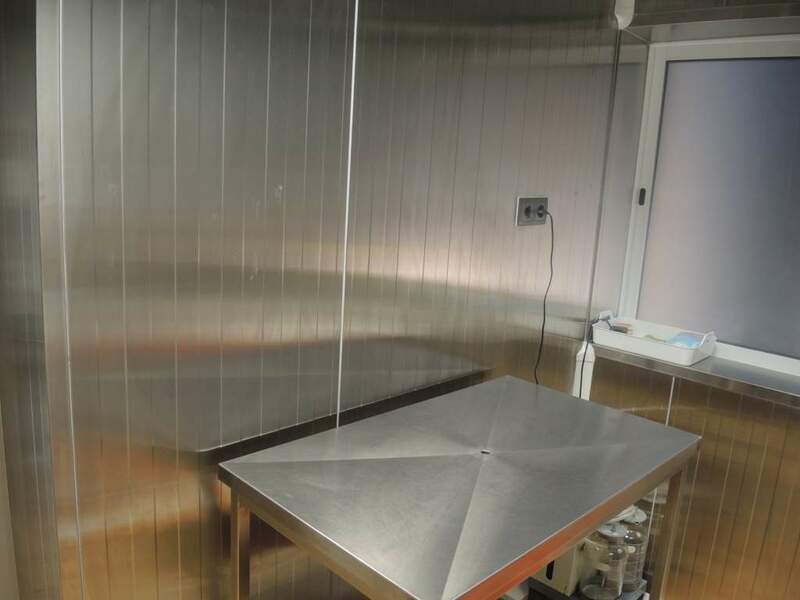 This state-of-the-art stainless steel panelling is produced by the Portuguese company ColdKit Iberico S.A., specializing internationally in insulation products for hospital and laboratory projects as well as supplying the catering industry with an array of stainless steel components. Not only is stainless steel hygienic and practical for maximum ease of maintenance, cleanliness and thorough disinfection but its resistant to corrosion is everlasting and as well as being environmentally 100% recyclable. The placement of these panels was also done free of charge by Iso Rodrigues a firm specializing in this type of service in Portugal. 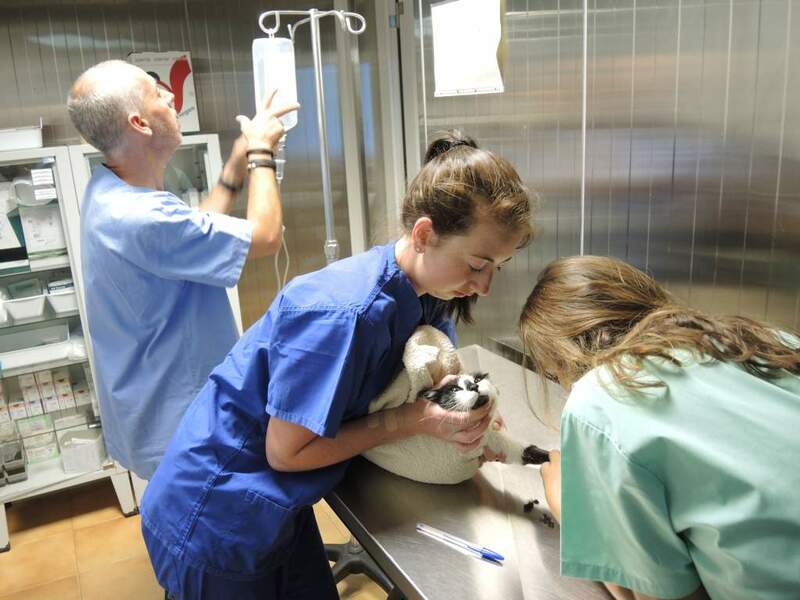 Aanifeira’s first makeshift veterinary clinic began operating out of a shipping container in 2006. From there work was done on the original old office buildings where many dogs were housed in very poor conditions bringing sweeping new changes to the entire architectural structure. 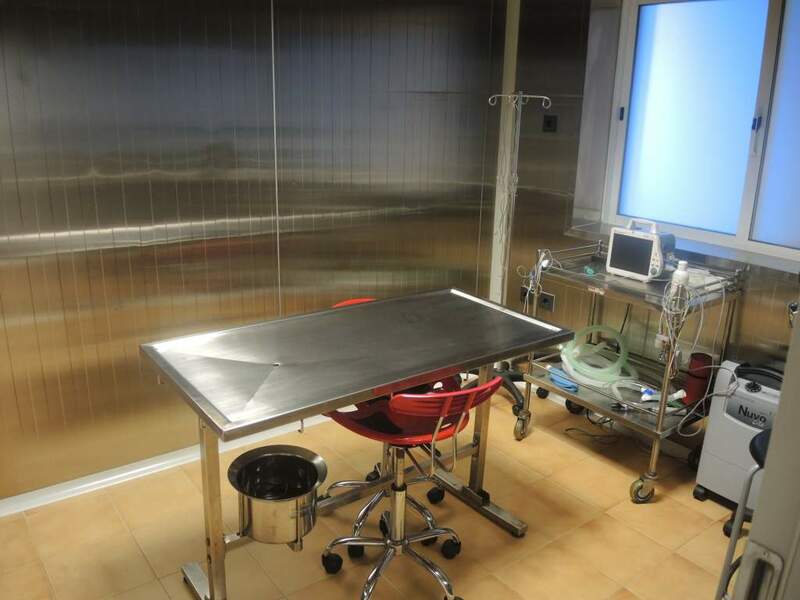 Today with around 66 m2 the building includes a waiting room, two consultation rooms for members’ animals plus one additional consultation room for the shelter animals, a small operating theatre and pre-surgery prep room, medical dispensary room and as well an infirmary/treatment room. These gradual changes could not have been possible without the generous offers over the years, of sponsors and the behind the scenes help from our volunteers both from Portugal and internationally. Without them it would have been impossible to achieve what we have today. Today all the Aanifeira team and volunteers have the opportunity of working together in this clean environment. We are deeply grateful to ColdKit Iberico and Iso Rodrigues for their very generous offers and a special thank you to our Aanifeira member who worked so hard in arranging this fantastic sponsorship. 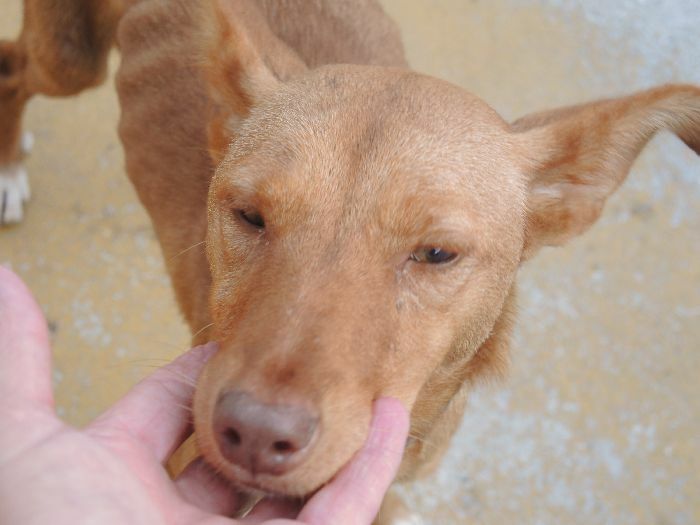 When a large group of 12 small and very terrified dogs of various ages were blatantly abandoned in several small carry boxes at Aanifeira’s doors in 2010, for two young adult males this would prove to be a life changing passage to a new life in another country. The two dogs in question, named by shelter staff as Bob and Marley (read here about their start), due to their long and disheveled coats, would prove to be one of the shelter’s biggest challenges. It was obvious from the start that Bob and Marley had suffered from extreme ill-treatment as they were literally terrified of humans and any approach from staff would leaving them cringing in the corner sometimes lashing out and biting in defense! With a grim future ahead given their nature, various volunteers and staff took it upon themselves to work in trying to socialize these little dogs. Appeals were also made to experienced animal owners/trainers for help in their socialization or to anyone who would be willing to take them into a home environment to work closely with them. 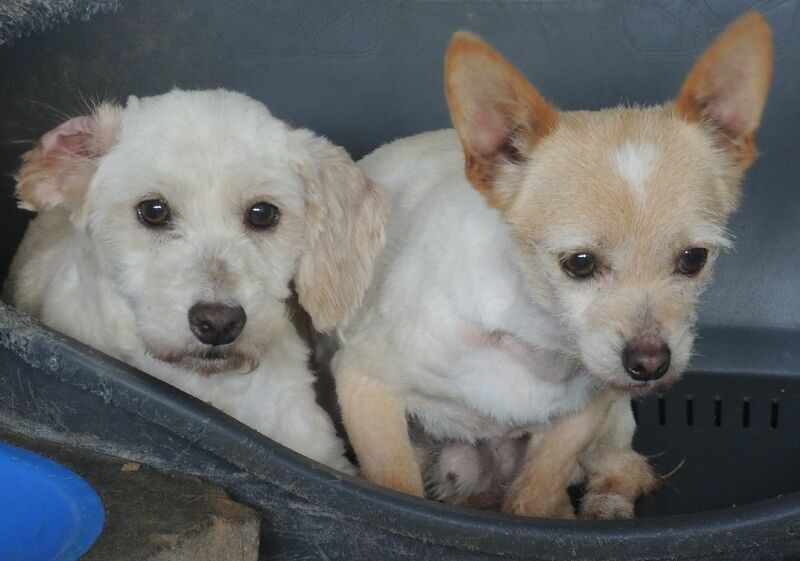 Over time some improvement in their behaviour was noticed, particularly with Bob who would approach rather than hiding however any future adoption looked very slim for these two beautiful little dogs. Although in size they were appealing we couldn’t risk someone adopting and then returning the animals back into the shelter environment causing an even more devastating effect on these dogs. Our greatest desire was that someone somewhere would hear of their story and come to their ‘rescue’. Quite by chance in October 2013, we received an email from two girls Liz Wolting and Lenny, specialists in dog training and working as animal behavioural consultants in the Netherlands, asking if they could come to our shelter for one day to visit and help out! Our answer was ‘YES’ and the girls arrived fully prepared for working with our more problematic animals. 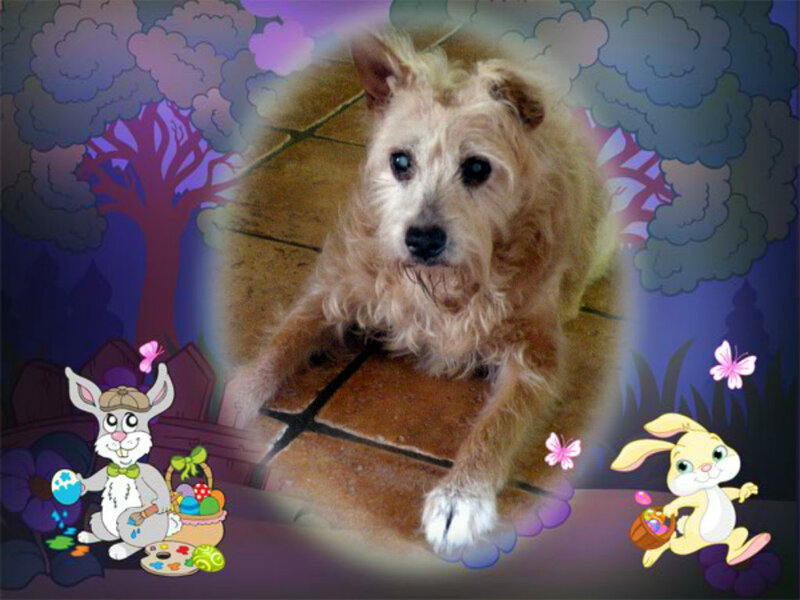 We couldn’t believe it when Liz told us that she ran a shelter for animals specializing in rehabilitation, boarding, dog school and grooming salon called Animal’s Faith in Maastricht, Holland. We explained our situation with Bob and Marley along with a couple of other cases and the girls immediately got to work in shifting the animals around into different boxes rather than having them all in one box as we had done in the past. The change was dramatic for Bob & Marley as they were able to socialize with other friendlier dogs of all sizes and ages and their behaviour changed overnight! Although there was a change we still thought that anyone who adopted them would not be experienced enough to cope and keep up this work. Liz and Lenny ended up spending a couple of days with us to help out and leaving us with tips on how to continue with Bob and Marley’s new behavioural program. This didn’t end here though, Liz had a soft spot for these two dogs and as progress was slow in improving their natures she agreed to adopt them and work with them in Holland! This was what we had been waiting for so the ‘boys’ were prepared and in February of 2014 they were flown to Holland to Liz’s safe keeping. Liz has kept us continually up to date on how they have progressed and the images of their first days in Holland together with the short film showing the complete change in Bob’s nature are proof enough of her wonderful and patient work with them. Today Marley has been adopted and Bob awaits his turn. We are deeply grateful to Liz and Lenny for firstly choosing to contact us out of the blue with their kind offer to help us out at the shelter and finally to YOU Liz for taking the boys to Holland and healing their spirits giving them a new lease in life. Our special thanks to you both! 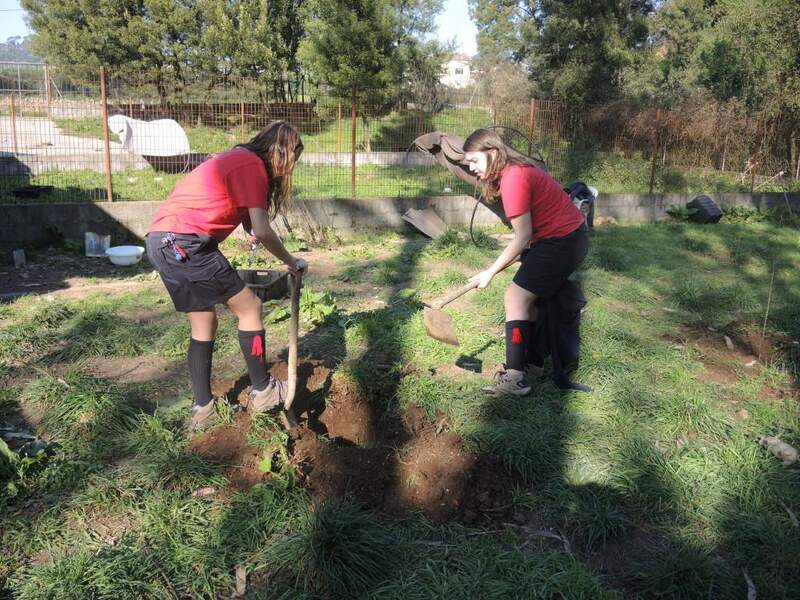 It was the perfect pre-spring day last Saturday March 14th for a small group of 4 girl scouts (caminheiras) and their leader (chefe) from the Agrupamento 610 Grijó (Mosteiro), located just 16 kms north of Aanifeira, who arrived in the afternoon to plant young fruit trees in the exercise parks at Aanifeira. The selection of trees, all donated by a member, included cherry, pear and some olive all of which are well adapted to the northern Portuguese climate. The group came fully prepared for hard work and after a brief explanation quickly got down to digging holes in difficult terrain followed by watering, planting and finally putting up some recycled strong netting as protection in early growth days. The task took most of the afternoon after which, at their request, they were given a tour and explanation on the running of the shelter to see both the dogs and cats. With loads of enthusiasm and an obvious desire to help out, the group initially contacted Aanifeira to find out what our necessities were and with this in mind they produced their own flyer for a fundraiser in their community to be held very soon. 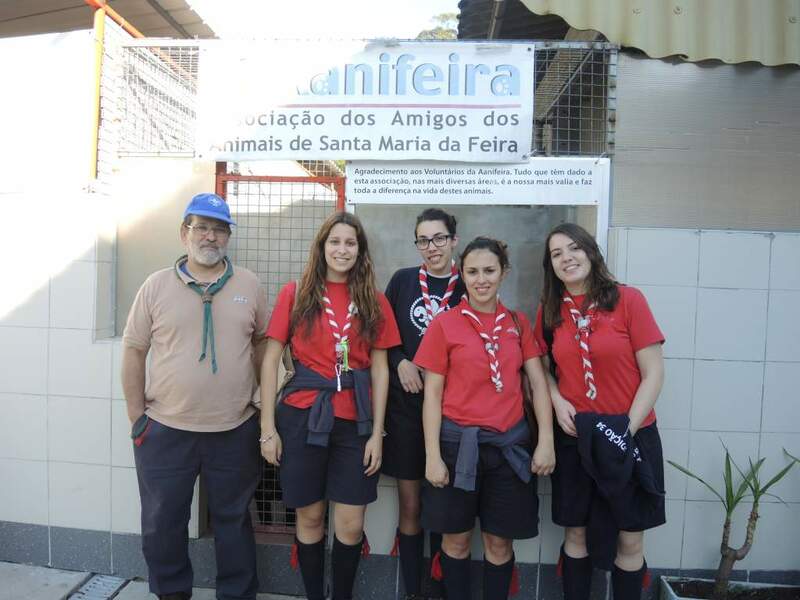 Our very grateful thanks to this scout group from the Agrupamento 610 Grijó as this small deed will, in the future, help to provide a good source of shade for the animals during the hot summers as well as additionally giving some fruit produce for staff and volunteers! February 1st – This is a day that we shouldn’t have to remember! But due to the cruelty of a nation that totally disrespects the welfare of animals, it is essential that everyone joins forces in a worldwide effort to draw attention to the atrocious treatment of the Greyhounds or Galgos as they are known in Spain. EVERY YEAR IN SPAIN, THOUSANDS OF GALGOS ARE BORN AND BRED TO HUNT. THEY ENDURE A LIFE OF FEAR AND CRUELTY AND WHEN THEY ARE NO LONGER USEFUL, THEY ARE SAVAGELY KILLED… HUNG FROM TREES, THROWN INTO WELLS, BEATEN TO DEATH OR ABANDONED. 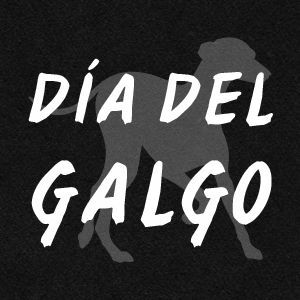 EVEN THOUGH GALGOS NEED OUR HELP ALL YEAR LONG, WORLD GALGO DAY WAS STARTED SO THAT WE CAN UNITE AND SPEAK WITH ONE VOICE ABOUT THE PLIGHT OF THESE BEAUTIFUL DOGS. FEBRUARY 1ST WAS CHOSEN BECAUSE IT MARKS THE END OF HUNTING SEASON WHEN MANY GALGOS MEET A FATE WORSE THAN THE LIFE OF CRUELTY THAT THEY HAVE ALREADY ENDURED. Galgos are mainly used for hunting or coursing hare. The Galgos lead a short and brutal existence in Spain where they are mainly used for hunting or coursing hare. During the annual hunting season that runs from October to January, many live in cramped dark sheds when they are not coursing, spending their days confined and neglected. Training techniques are barbaric and include towing Galgos from cars, trucks and motorcycles at high speeds. Known as Galgueros, hunters dispose of Galgos at the end of hunting season in the most horrific ways imaginable… hung from trees, thrown into wells, starved, beaten to death or abandoned. It is estimated that thousands of Galgos are killed every year. A favorite among hunters to dispose of unwanted Galgos is called “piano playing”. The Galgo is tied around the neck and hung in a tree so that the poor dog barely reaches the ground with its hind paws, trying to balance and “dancing” back and forth with the back legs and paws, barely on the ground, to avoid strangulation. Being killed in this way is a slow death and that the dog experiences panic, anxiety, despair and unimaginable pain. The suffocation can take hours and sometimes even days. In the end, when the Galgo can no longer manage to stand on its hind legs, exhausted in the snare, the dog finally suffocates to death. If merely abandoned, they are purposely crippled so that they cannot physically return to the hunter. 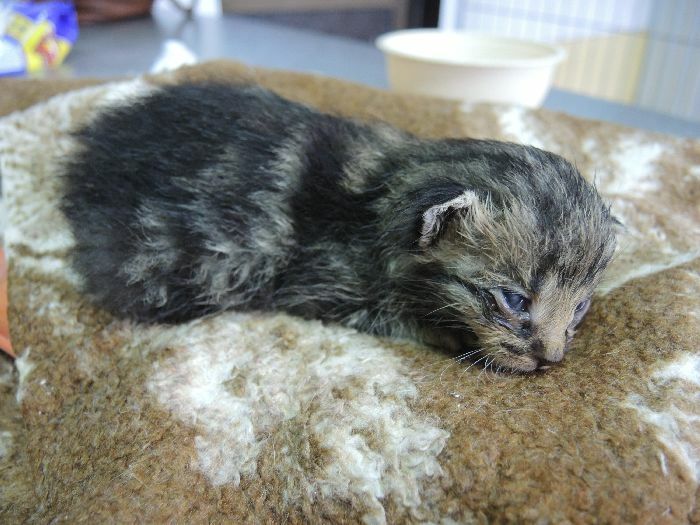 Those that survive abandonment languish in state-run shelters where they inevitably die. The excessive, uncontrolled breeding and mass abandonment of dogs at the end of hunting season leaves a massive population of starving and sick dogs. Associations in Spain, rescue and rehabilitate as many dogs as possible so that they have a chance at a future and a forever home. The Galgo is a truly precious breed. 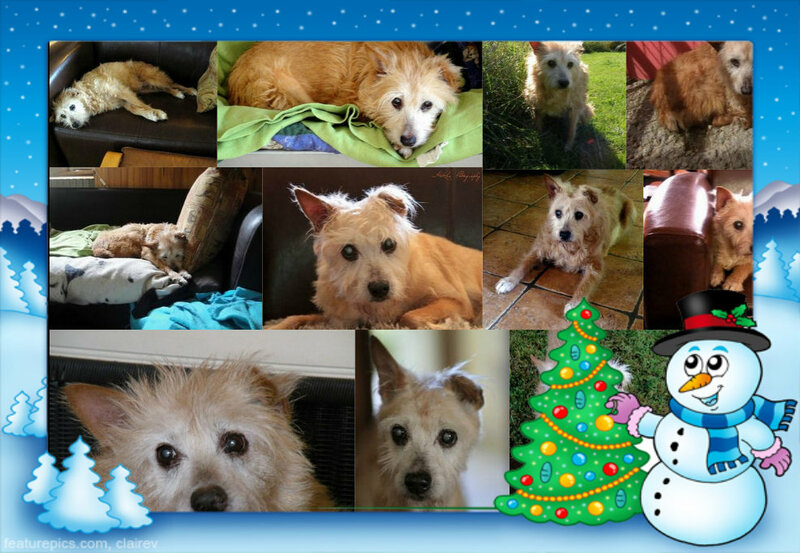 Although not considered pets by Galgueros, they are wonderful companions and eternally grateful for a second chance. 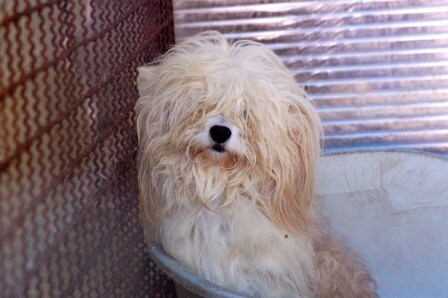 So please join us on this plight to help these animals! Spread the word…. Aanifeira is very pleased to announce that it has become a member of the EU Dog and Cat Alliance. The Alliance, newly launched on October 6th at the 16th International Companion Animal Welfare Conference (ICAWC) in Istanbul, has today 31 member organisations from across the European Union all of whom play an important role in dog and cat welfare in their own countries. Sadly here in Europe there is currently little EU legislation to protect dogs and cats and the different member states are dealing with such issues as illegal breeding and trade, selective breeding, illegal movement across borders, inefficiencies with registering veterinary medicines etc. With this in mind, the new Alliance was formed as a voice for all organizations to call for EU action in building a better Europe for these animals. EU legislation requiring the compulsory permanent identification and registration of dogs and cats on an appropriate database, which is linked to an EU database. EU legislation requiring the licensing of dog and cat breeders by Member States. The proper enforcement of Council Regulation (EC) No 1/2005 on the protection of animals during transport and related operations. 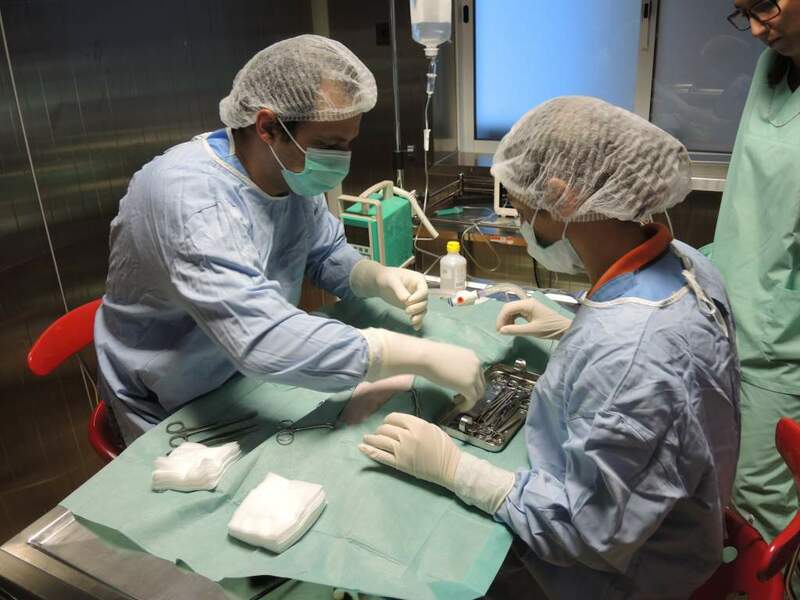 The introduction of a true single market for veterinary medicines. With the sole aim of improving animal welfare of dogs and cats, members will work together in monitoring and lobbying the European Union to introduce and improve EU legislation by engaging with other key EU stakeholders collaborating wherever possible; providing a forum for the sharing of information on these issues between members; gathering evidence on dog and cat issues producing reports and briefings to support the Alliance’s position. Aanifeira is absolutely delighted to have joined this Alliance and be part of a movement that will work to improve the conditions of the future of companion animals in Europe and hopefully help to provide a platform that will spread awareness on this issue around the world. We hope that our work will reflect on the generations ahead of us that we need to preserve and respect all animal life.